In this blog we’ll first explain what Affiliate marketing is and then move on to Chinese affiliate networks and how affiliate marketing typically works in China. To jump to the section on China click here. ‘Alleviate Marketing?’, that’s was my first reaction when I first heard the word ‘Affiliate Marketing’ (联盟行销). However, after a long time researching the topic and seeing it in action at Dragon Social, I’ve become much more familiar with it. To my surprise, this term’s search volume on search engines has actually reached over 75,000 on average in the United States per month, which is actually quite high. It’s actually a massive part of many companies’ marketing strategies, so it’s definitely worth looking into. So huge that it drove approximately 16% of e-commerce sales in 2016 according to Business Insider. 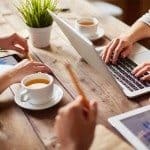 So What Actually is Affiliate Marketing? According to Investopedia, Affiliate marketing is ‘an advertising model where a company pays compensation to third-party publishers (aka the affiliates) to generate traffic or leads to the company’s products and services’. Upon looking up this word in the dictionary you’ll find it is defined as ‘a marketing arrangement by which a retailer pays commission to an external website for traffic or sales generated from its referrals’. By far, the one below is the best (most human) definition I’ve seen for affiliate marketing, is on Smart Passive Income and they refers it as the process of earning a commission by promoting other people’s (or company’s) products, so you find a product you like, promote it to others, and earn a piece of the profit for each sale that they make. In short, it is actually a revenue sharing system that offers an economic incentive to others who help promote your products. It’s attractive to businesses as it allows them to increase the exposure of their products with little to no up-front cost, as the company only pays when a sale is made. Some says there are three components to affiliate marketing, while some says four. All credit to Digital Ready for this infographic. A merchant is responsible for creating and producing the product, this can be an individual (like you or me) or a big international enterprise, like Apple or Avast. Anyone can join the program to sell the product and become an affiliate. An affiliate is the one who helps advertise and promote the product, basically anyone who knows how to sell can be an affiliate (again, just like you or me). 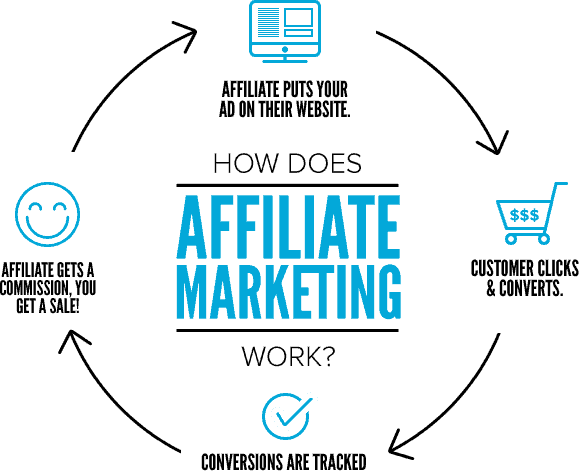 The earning potential for an affiliate is directly tied to their promotion efforts. The more they promote, the more they can earn, which is a win-win situation for both the merchants and affiliates. Customers are a vital part of affiliate marketing, as more customers mean more sales. Without customers, there will be no affiliate marketing as they are the ones who generate revenue. According to a Forrester Consulting study, spending on affiliate marketing in the United States has been growing by an average of 10.1% YoY. Going off these numbers, spending on affiliate marketing will reach USD $6.8 billion by 2020. Affiliate marketing in the west relies heavily on affiliate network platform. You can go to their websites to check them out below. Apart from platforms, affiliate marketing forums are also common. The affiliate marketing forum on Reddit has over 15.7k of subscribers where people can discuss paid traffic, SEO (Search Engine Optimization), email marketing etc.. Besides, it is also common to see companies using influencers as affiliates to boost their exposure. 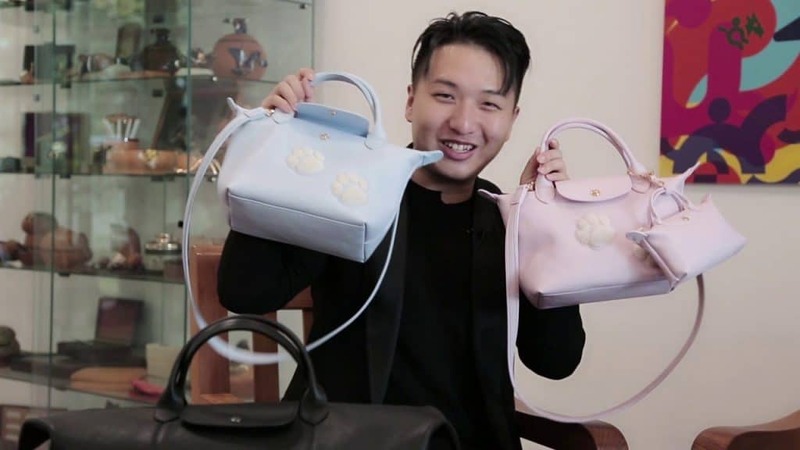 Jason Stone, who is known as the ‘Millionaire Mentor’ on Instagram generated USD $7 million in sales between June 2016 to June 2017 for products he represents on Instagram. 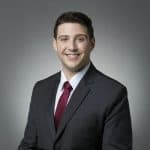 He also thinks that promoting the influencers’ personal brands as well as tending to sell niche product can help affiliates gain more sales. Affiliate marketing is a growing industry in China. With the incredible development of its e-commerce platforms it’s expected to become a huge industry in China. There are already several prominent networks that we’ll introduce below. Similar to the West, affiliate marketing also has a lot of network in China. 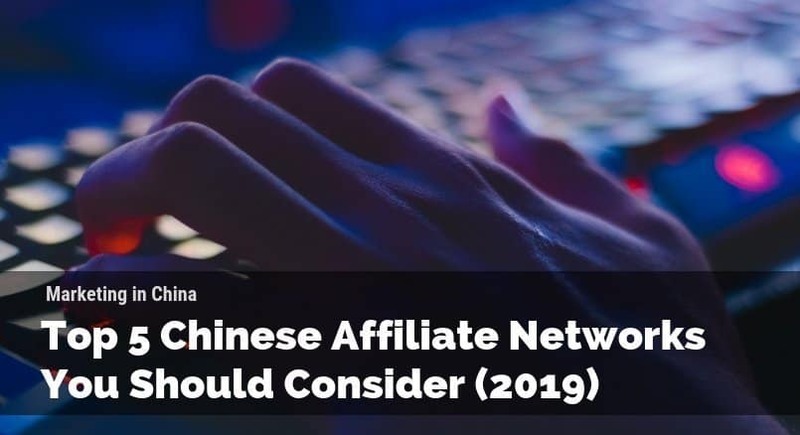 There are a few different types of affiliate networks in China just like in the West. The main differences between these networks is the industries/products/services they focus on and the payment model that they work on. The two most common types of payment methods are CPS and CPA. CPS means cost per sale, meaning you only pay the network when they generate a sale. CPA means cost per action, meaning you pay when a user takes a certain action. This can be a user clicking a link, a user adding something to their cart, etc. The CPA model is mostly used by “sub-affiliate” networks which will be explained below. AMNavigator describes this one as a sub-affiliate network otherwise known as a CPA network. It’s one of the more popular Chinese affiliate networks even though it’s rather new compared to others. This network acts an affiliate itself, and pays publishers to promote products on their websites and pays them for specific actions like click-throughs to a product page. 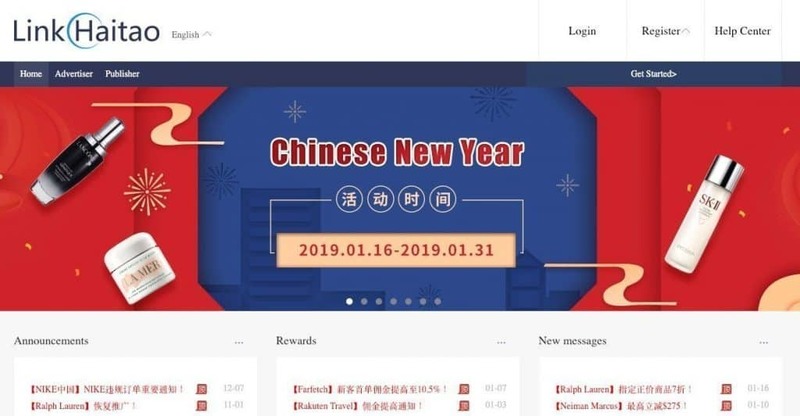 Publishers part of the DuoMai network receive commission on sales made through their promotional activity and also points that they can redeem for free gifts on the platform. To get any price information you’ll need to contact their sales team here. 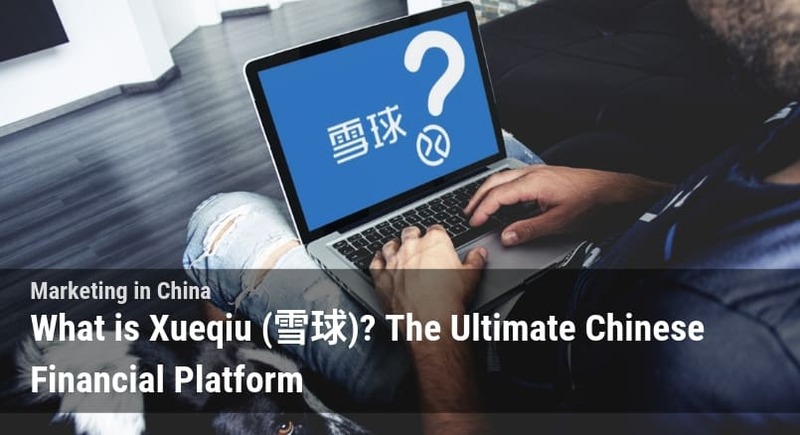 Chanet stands for the China Advertising Network claims to work with over 300,000 websites and connects wannabe affiliates with programs directly through the platform. 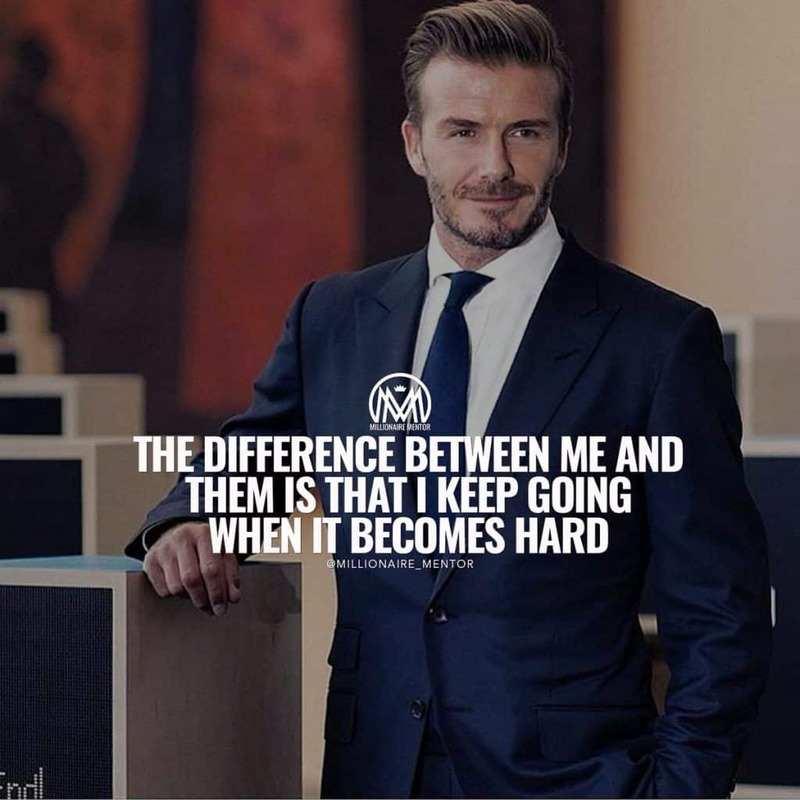 Brands both big and small use this platform to get started with affiliate marketing. It originally started in Japan as Janet in 2002, but due to its success it expanded into China in 2005. It focuses on the niches of recruitment, education, travel, networking, entertainment and e-commerce, but offers even more. It’s one of the few Chinese affiliate networks that claims to have zero up-front costs making it very attractive for newcomers to the Chinese market. Considered to be the pioneer in Chinese affiliate marketing and one of the first Chinese affiliate networks. Similar to Duomai, in that it is a sub-affiliate network, but it is much larger. 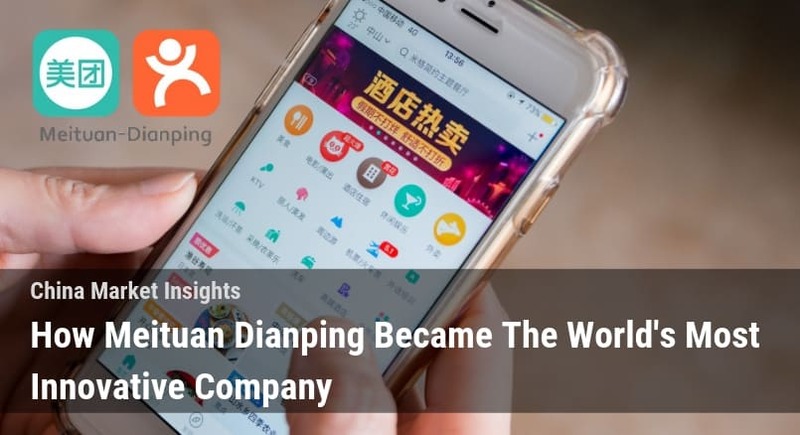 It’s a Beijing based company that was established in 2004 and has connections with over 600,000 publishers with over 50% of them working exclusively with Yiqifa. 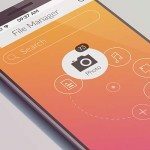 They also claim that their publishers generate an average of 20 million clicks a day for products on their platform, and over 2.5 million sales per day. 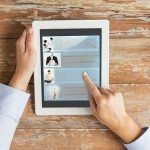 It’s particularly attractive to publishers as it allows them to get started fast. They can sign up, get their links, and get paid all through the platform. LinkHaiTao claims to be the first Chinese affiliate network with a focus purely on the cross-border e-commerce market. It works with mostly multinational brands and also operates on a CPS basis. With offices in China, South Korea, and the United States LinkHaiTao works primarily with foreign businesses. 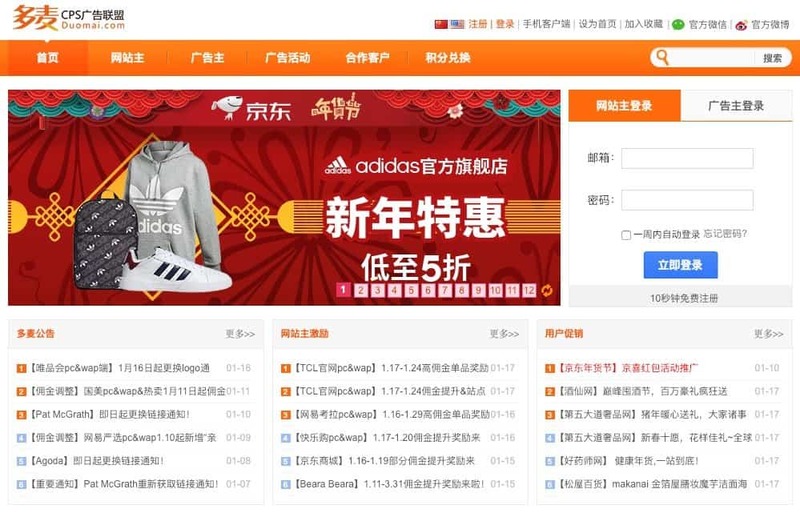 While relatively newer than some of the other affiliate networks, it’s experience with foreign brands makes it an attractive place to get started for newcomers to the Chinese market. 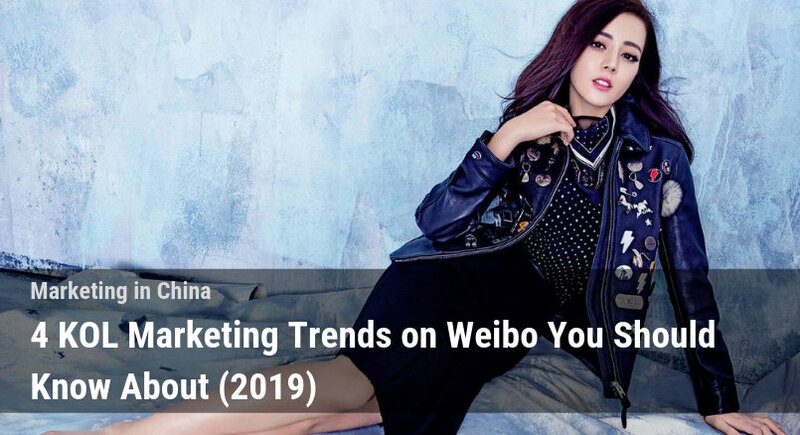 Affiliate marketing in China is most commonly associated with influencers. However, unlike in the West, Chinese influencers/affiliates willing to participate in pure pay-for-performance programs are difficult to find. Oftentimes influencers in China will want an upfront fee + a % of sales that they generate. Nonetheless, it is common to see companies engaging in influencer marketing together with affiliate marketing to drive sales of their products. This is present on nearly all social media channels, which makes sense considering the penetration of social media In China. Almost anyone who owns an electronic device has an account on at least one social media platform and according to Emarketer, one study shows that 68% of consumers in China are influenced by social media when doing their shopping. 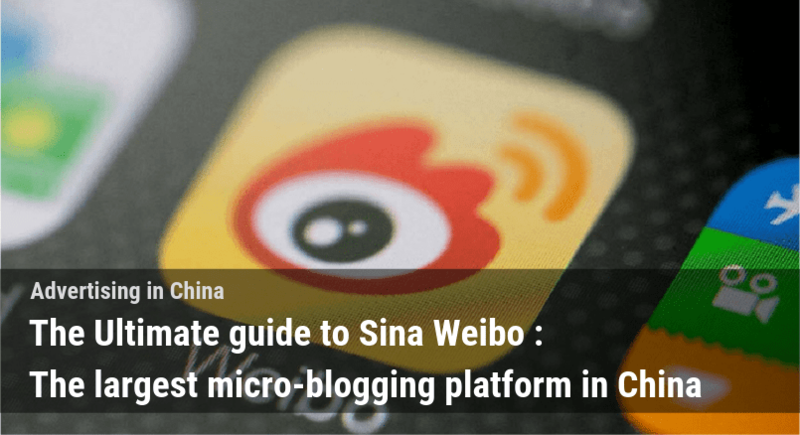 There are plenty of social media platforms combining e-commerce feature in China at present. 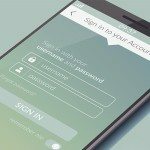 On these platforms, where users already have an intent to purchase, influencer campaigns can be instrumental in pushing users from the consideration to stage to the purchase stage of the buyer journey. One good example of a platform like this would be XiaoHongShu. Read more about XiaoHongShu in the blog below. Some larger companies even sign contracts with influencers on a long-term basis to act as official endorser of their products. 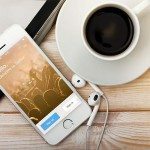 The influencers (aka KOLs) and celebrities who share pictures of themselves using products or reviews of products on social media will often place links in their posts. They will then receive renumeration for any purchases made using that link (plus a fat engagement fee). You may think affiliate marketing is a marvellous idea for a company now, but affiliate marketing is only one of the many ways for marketing and advertising in China. As the saying goes, ‘don’t put all your eggs in one basket.’ As with any market it’s always wiser to diversify. Affiliate marketing is not a fit for every single company. While pay for performance seems attractive, every brand needs to reach their target customer, and the best ways to reach them often don’t offer this model.